Photos by Beth Fornuto Photography, www.bethfornuto.com. 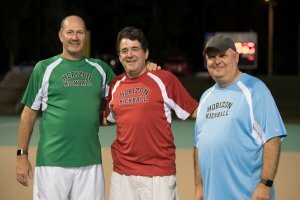 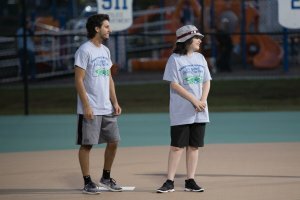 The 11th annual Covering the Bases to benefit Horizon Field was held Sept. 14. 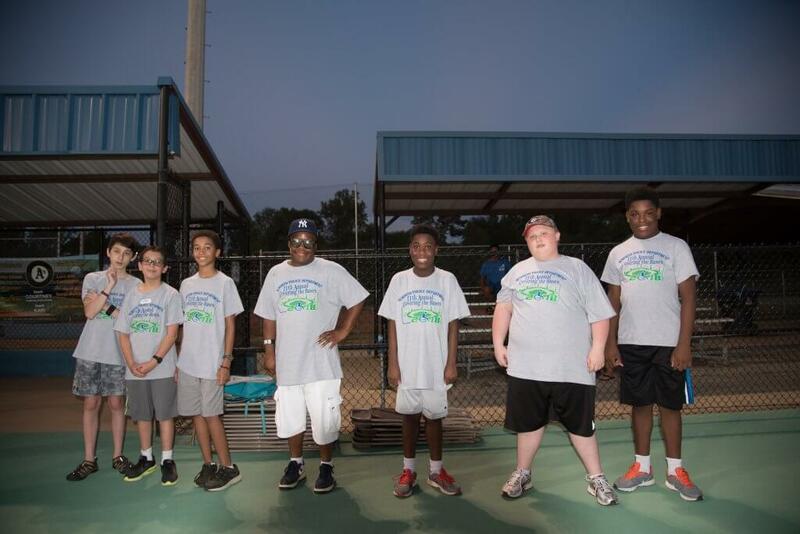 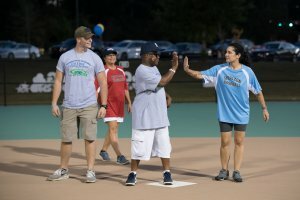 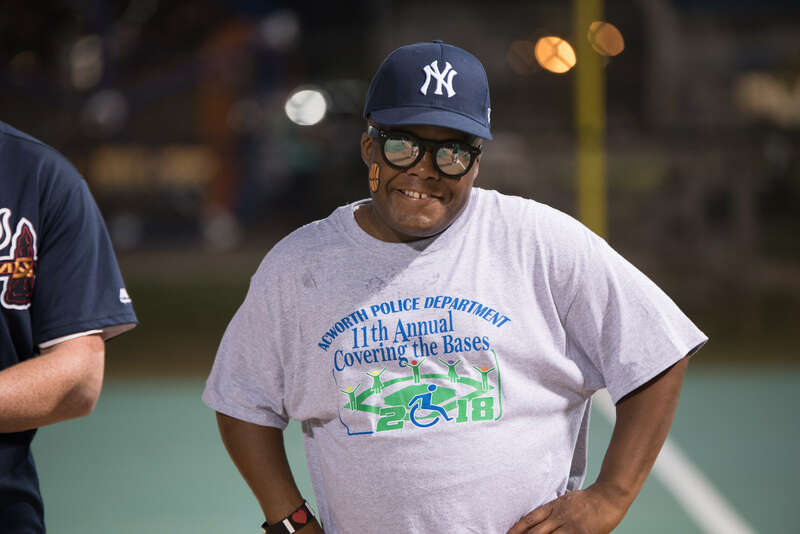 Covering the Bases is sponsored by Acworth Police Department to raise awareness about the field and money to maintain it. 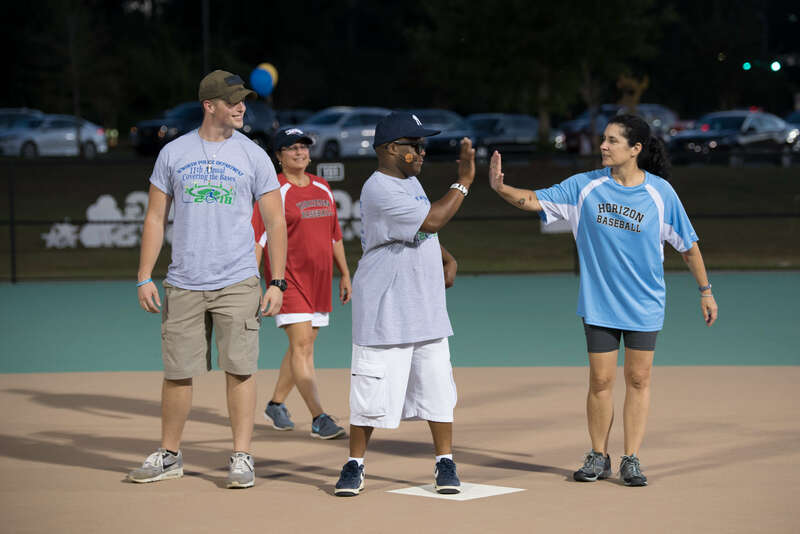 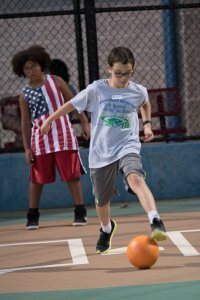 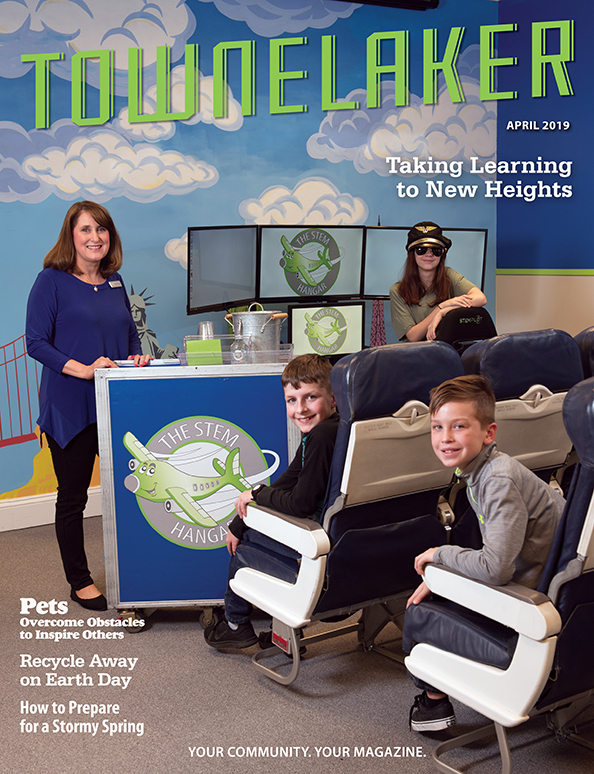 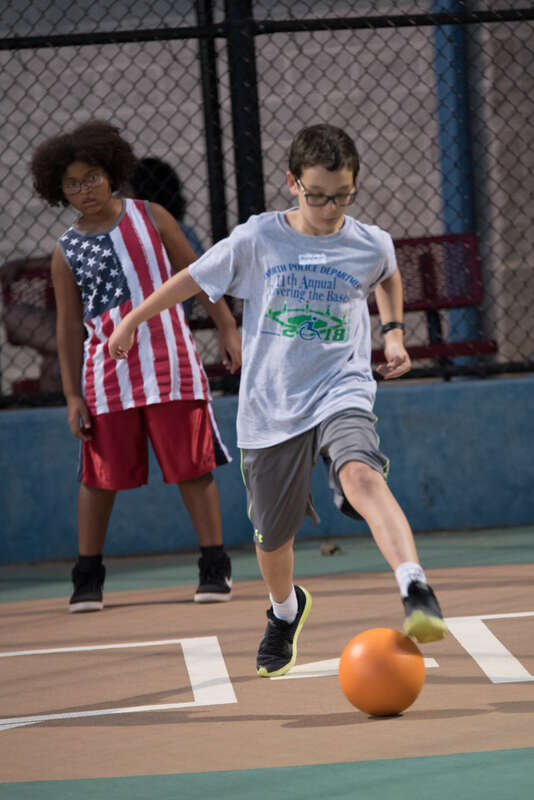 Horizon Field has a synthetic surface and is used for programs that allow children and adults with physical and cognitive disabilities to play organized sports. Overall, the department has raised more than $300,000. 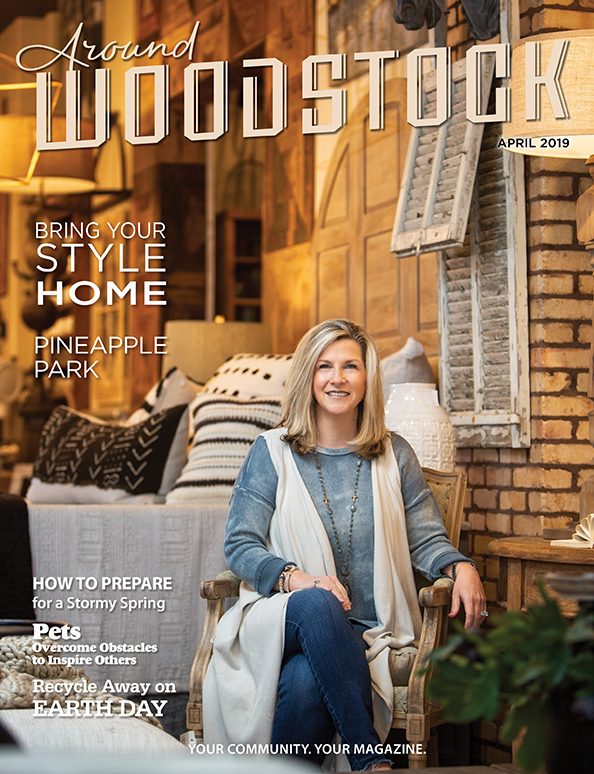 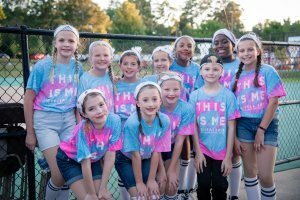 All proceeds go directly to the field, which is located within the Acworth Sports Complex at 4000 S. Main St., Acworth. 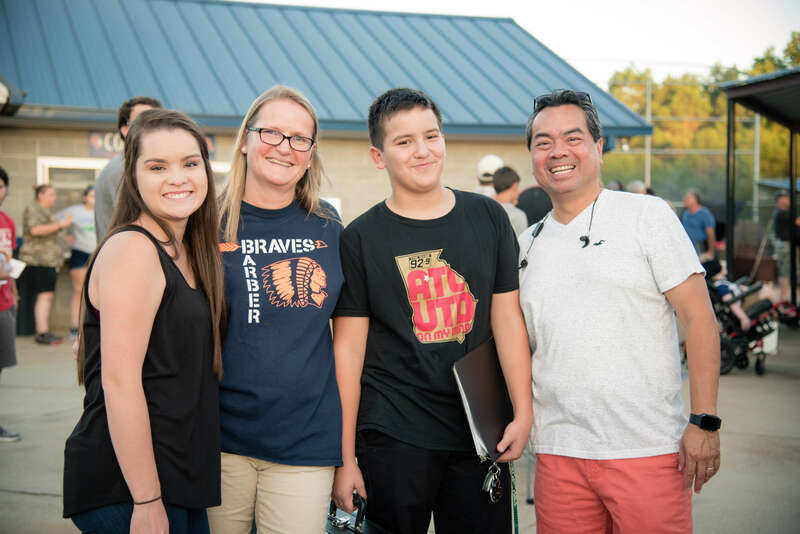 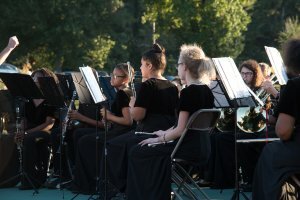 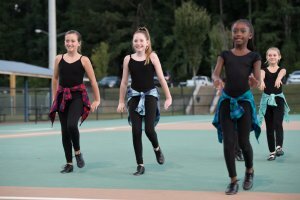 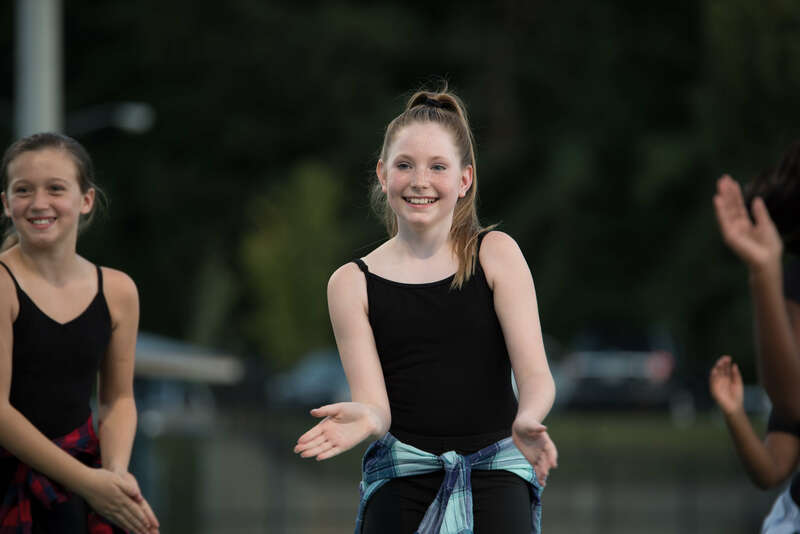 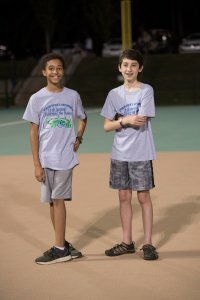 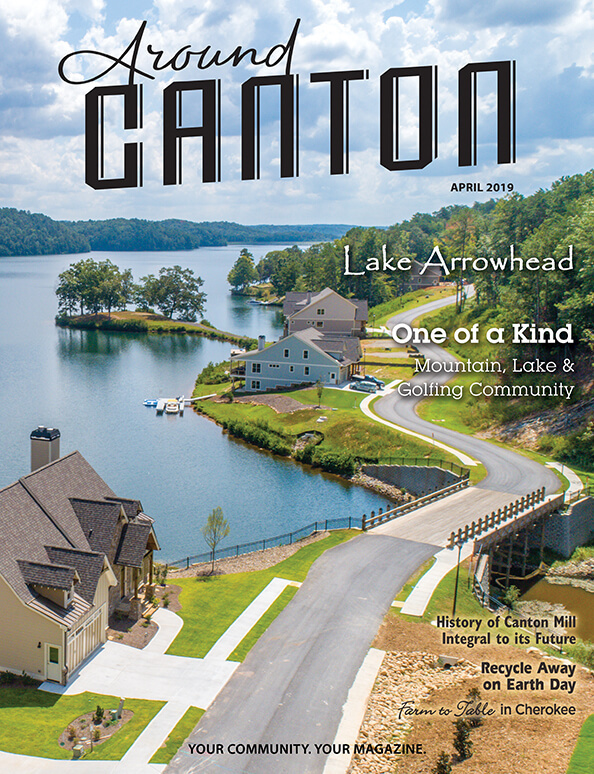 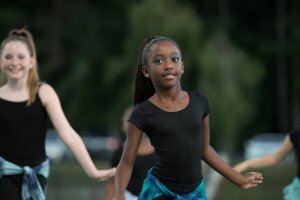 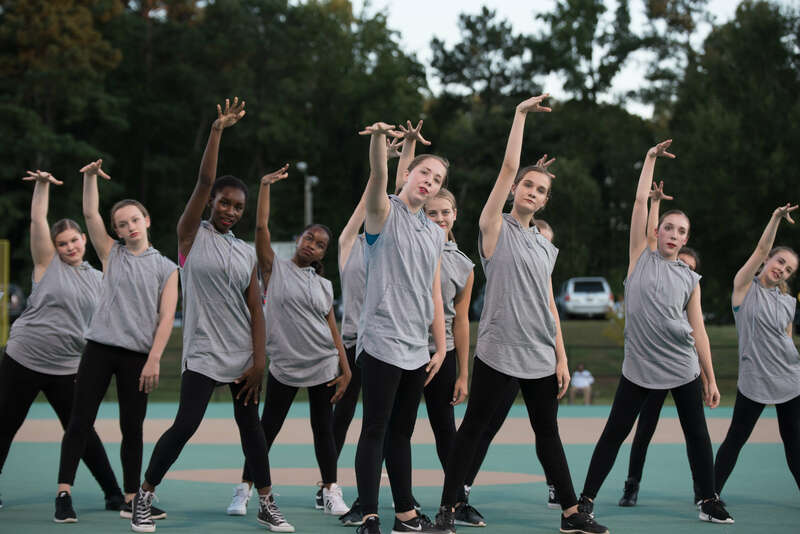 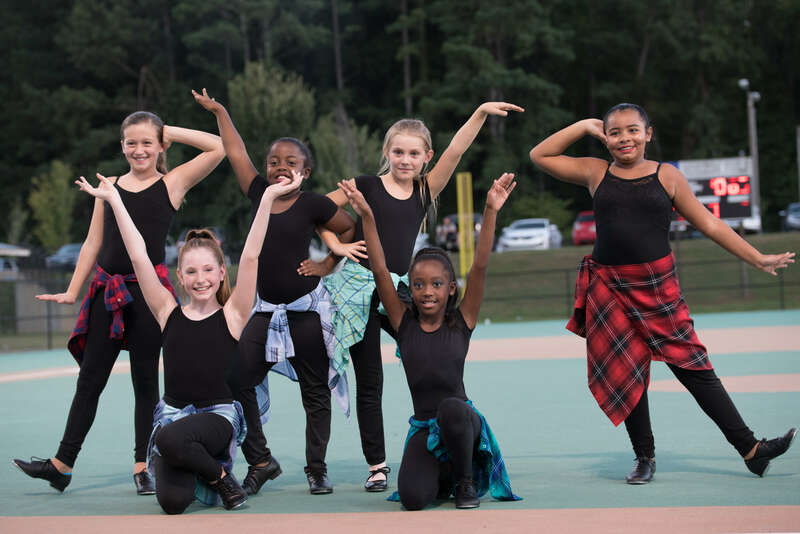 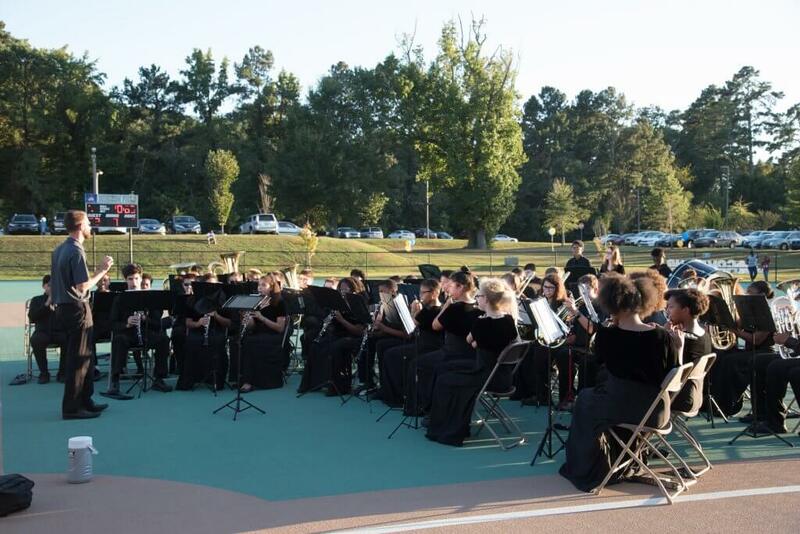 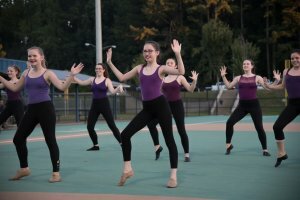 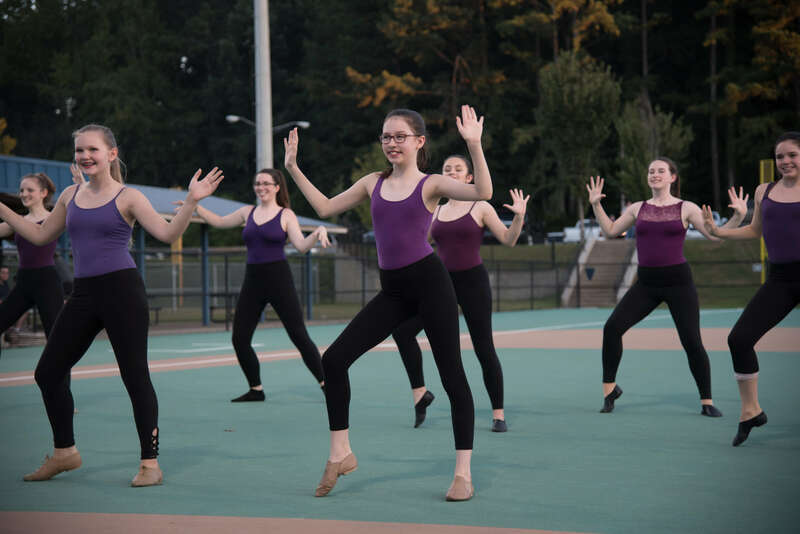 The fundraiser in September was attended by Horizon athletes, coaches and volunteers; and featured performances by Barber Middle School’s 8th Grade Pops Band and Impact Atlanta dancers. 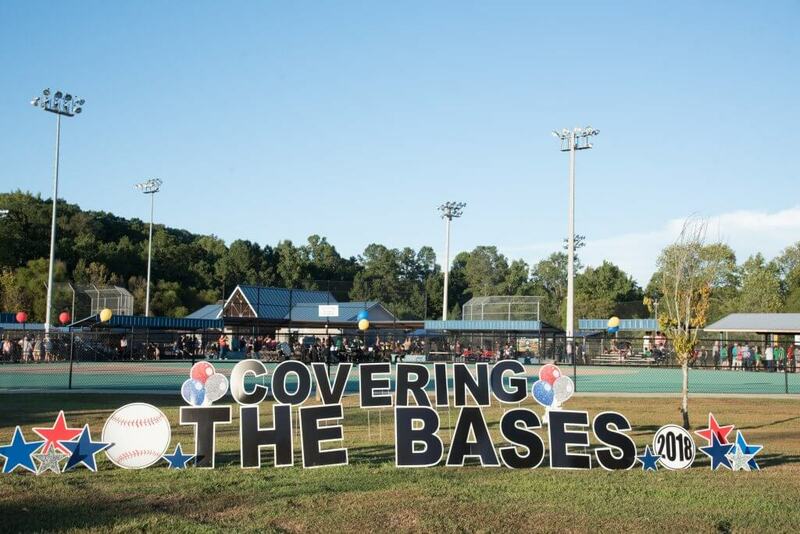 For more information about Covering the Bases and Horizon Field, go to http://coveringthebases.org.